Bachmann Orthodontics specializes in braces for children and teenagers. At Bachmann Orthondontics, we recommend all children get their teeth assessed before they are seven years old. Monitoring growth and development are crucial to managing and correcting orthodontic issues. After your initial assessment at Bachmann Orthodontics we monitor your child for free until it is time to start the orthodontic treatment. Due to our specialist orthodontic training we have a range of children’s braces to suit any child’s needs. If you have any concerns about the development of your children’s teeth, please contact us at Bachmann Orthodontics today. 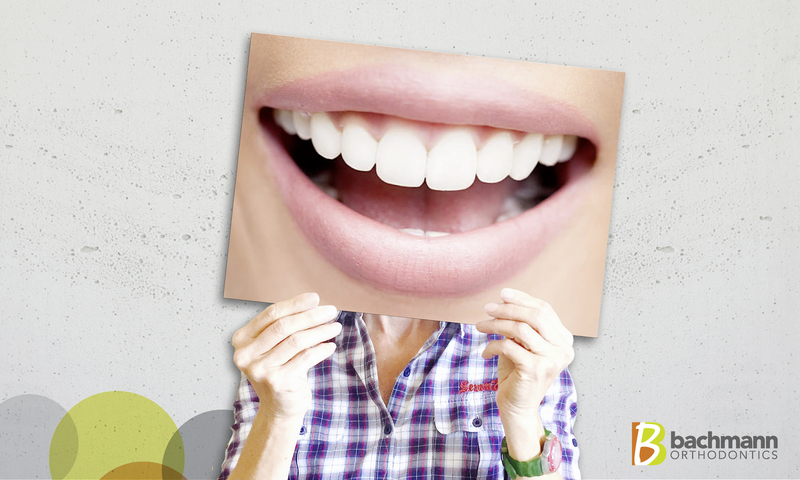 Damon Clear uses virtually invisible brackets, no elastics and advanced engineering to move teeth faster and more comfortably, making them an obvious choice for teens and adults. The Damon system is effective for treating mild to severe crowding while producing results that go beyond straight teeth and a perfect smile. With help from the highly qualified team at Bachmann Orthondontics the Damon also adjusts arch development to enhance your entire facial appearance. For challenging cases we also offer TADs – short for ‘temporary anchorage devices’. TADS are simply very small screws that act as an anchor and stop your teeth from moving during your orthodontic treatment. You can also read about TADs on our blog. Visit our North Shore Orthodontic clinic to see what braces are best suited to you. Book your first consultation with Bachmann Orthodontics now. 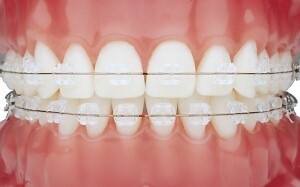 Braces are not just for children and teenagers. Bachmann Orthodontics also specialise in adult braces. Technological advances such as clear braces, invisible brackets and lingual braces (behind the teeth) are popular with adults. At Bachmann Orthodontics, we offer treatments to suit your lifestyle. It is never too late to get braces as an adult – especially when they can be hidden. Bachmann Orthodontics uses Incognito braces. 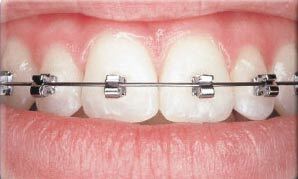 Incognito braces are a great choice for straightening adult teeth because they are invisible. The braces are fitted to sit comfortably hidden behind your teeth, and out of sight. Incognito Hidden Braces can treat nearly any orthodontic issue. 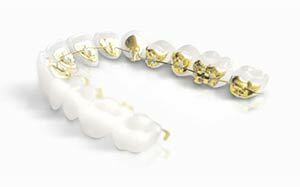 These intelligent braces are customized especially for you by Bachmann Orthodontics to work 24/7, and are effective in delivering the smile you deserve. 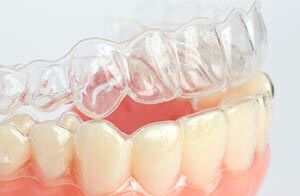 Invisalign is a great option for adults who have mild to moderate crowding or spacing. At Bachmann Orthondontics we recommend Invisalign as it uses a series of customized aligners to straighten teeth without using wires or brackets. Invisalign aligners are clear and removable so no one needs to know you are wearing them, and you can take them out to eat or drink whenever you want.